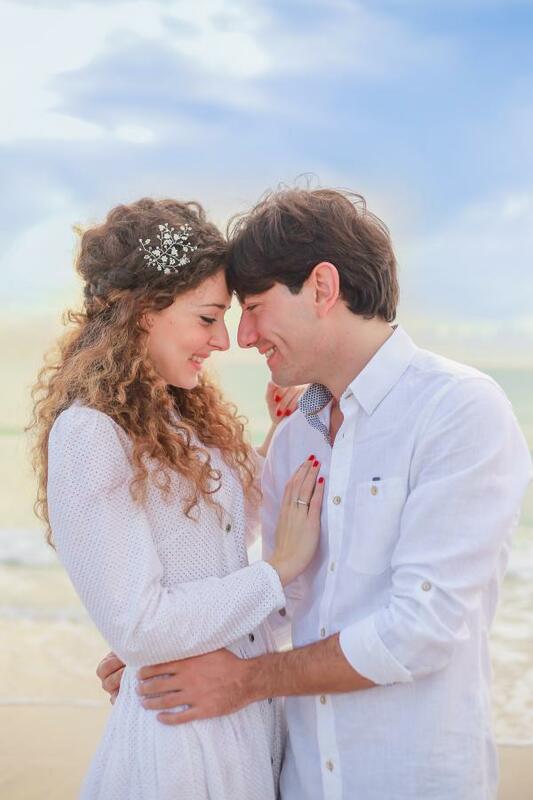 We are delighted to have been a part of Irene's civil wedding in Miami. Irene had favoured a beautiful Violette Hairpin in silver for her most memorable day! Thank you Irene for your lovely wedding photographs! Photography by the talented Photography by Studio Lala.